4-14. 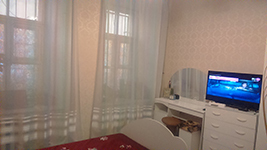 A room for rent in Bolshaya Moskovskaya street 16, 3 minutes walk to Vladimirskaya/Dostoevskaya metro station, 10 minutes walk to Nevsky prospect. 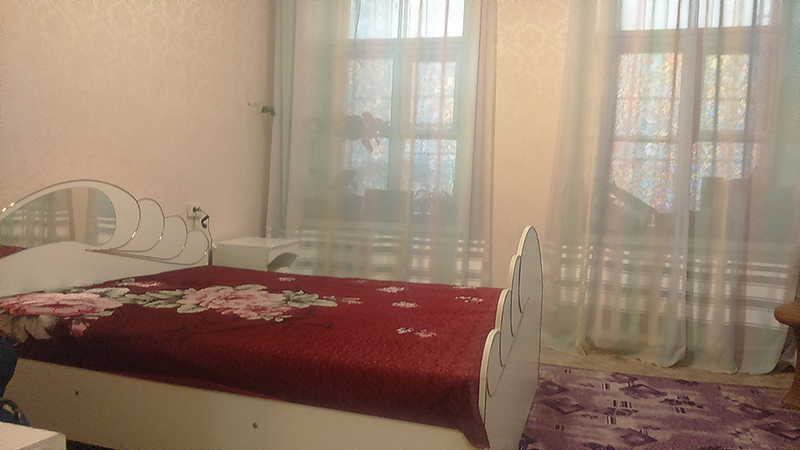 The room is in a 2 room apartment with the landlady in the second room. There is a washing machine, everything for cooking in the kitchen, wifi. 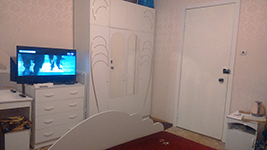 Rent fee is 280-300 Euros per month.